We all love to take a power nap during the day, but only a few are aware that power nap actually reboots the brain and has numerous benefits for our body. 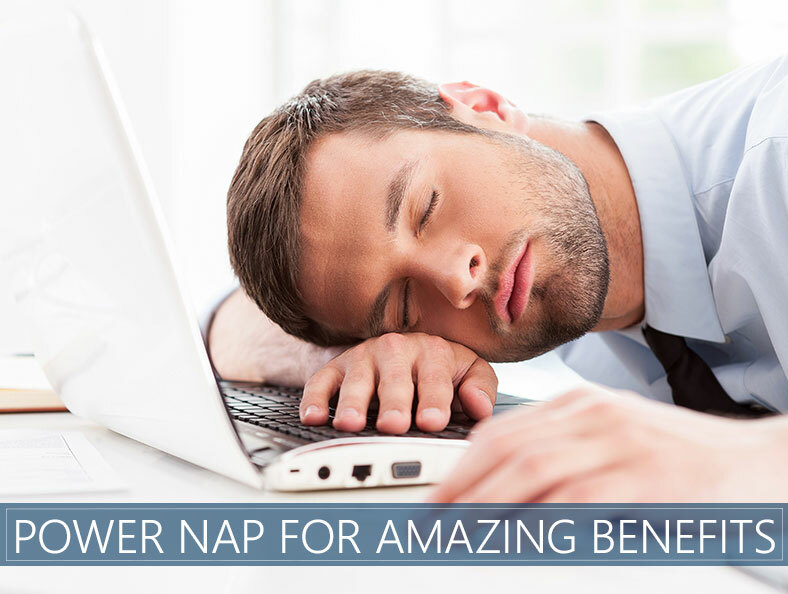 Seriously, a good power nap not only helps improve your productivity but also your overall well-being. It’s no secret that most of us are chronically underslept. We don’t get enough rest and then we drink four hundred million cups of coffee to make up for it. But, caffeine may not actually be the best solution to our sleepiness problem. Instead, we should all be taking short naps. A power nap is magical. It’s the most effective way to wake up and refresh your mind when you’re feeling tired and sluggish. A research has shown that a power sleep is much better than no nap as it enhances the cognitive abilities and alertness. It has also been found that to have important health benefits. A power nap improves learning and memory, prevents stress, boosts mood and creativity, helps jump start productivity and alertness, and even helps lower your risk for heart disease. However, we all know that not all power rests are created equally. There are times when you take a short nap during a busy work day and wake up feeling refreshed and ready to greet the world. Other times, not so much- you take a power sleep and wake up feeling disoriented, groggy, and even more exhausted. There's even an unofficial national holiday devoted to napping. Read more! Well, it all comes down to how we do it. The sleep cycle is divided into four stages. In stage one, we’re in a light rest- that weird state between being awake and asleep. In stage two, we detach from our surroundings and real sleep kicks in- breathing and heart rate are regular and our body drops. Then, stages three and four are deep rest, wherein your breathing really slows down, your muscles are relaxed, and you enter rapid eye movement sleep. Rapid eye movement happens about ninety minutes after you sleep. The difference between an awesome nap and a terrible one comes down to which stage of sleep you’re waking up in. The perfect nap stays in stages one and two. Deep sleep of stages three and four are badness. 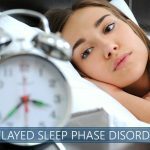 They mess with your circadian rhythm, which basically leads your body to feel like it’s a different time than it really is. It’s actually a lot like jet lag. Once in stage three, your brain is going to hate the idea of getting up. You’re going to be pissed and groggy. Well, it’s just not going to be cute. To stay in stages one and two, take a power nap that is twenty to forty minutes long, depending on how long it takes you personally to relax enough to fall asleep. Any longer than forty minutes- just don’t do it. Don’t go there unless you have a full ninety minutes to spare. With ninety minutes, you can at least get through the sleep cycle once and your brain won’t be as disoriented when you wake up. So, the golden rule in taking a nap is thirty minutes or ninety minutes. But, preferably ninety minutes. It’s also a good idea to avoid taking a short nap after 3 PM if you can help it. Because if you sleep too late in a day, you mess up your sleep later than night and the cycle continues. Simply put, you just can’t have that.